There are occasional days when meetings pile up and leave me without time to go out of the office in search of lunch. Fortunately, I work in San Francisco and so technology can come to my aid. Ubereats is a service that enables me to order food from any one of dozens of restaurants in The City and have it delivered to my office. I had looked at the app a few weeks ago, before California Girl and I headed to Europe. Fortunately, I work for a company where meeting schedules are usually reasonable and the thrice-weekly food trucks ensure that obtaining lunch is a fairly quick affair. On a recent Thursday my luck ran out; I was sat in a rather rambling meeting that was clearly going to eat up the time that I wished to use to get lunch. 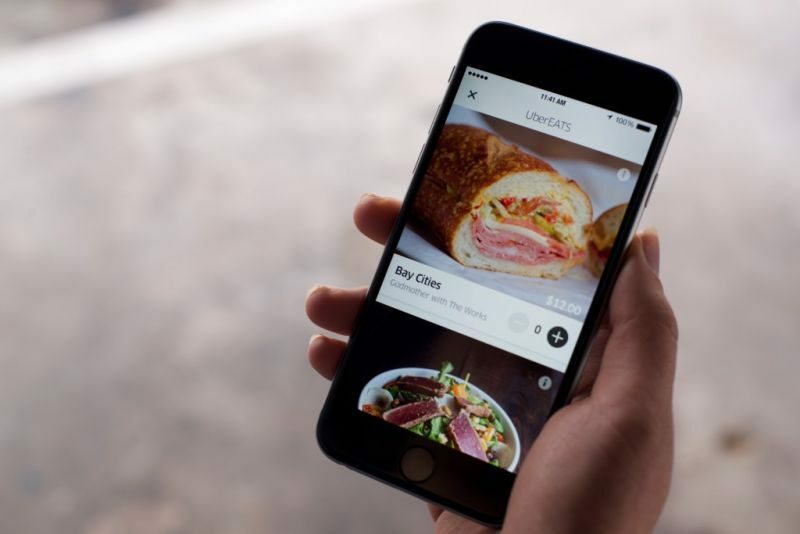 I pulled out my phone and used Ubereats for the first time. 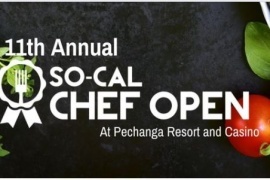 The choice of restaurants was massive and since I was in a meeting, I did not have the time to give even a fraction of the options any sort of review. 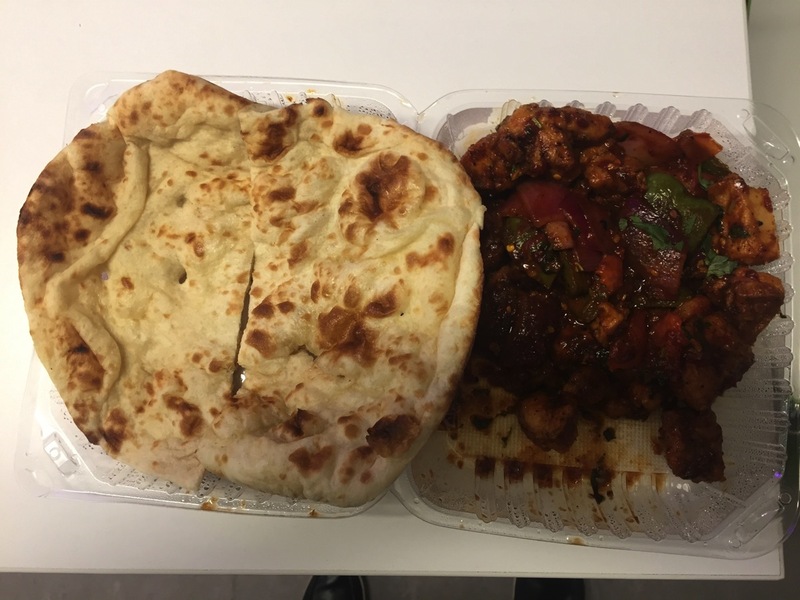 I picked an Indian restaurant, ordered chili chicken with naan, and hoped for the best. The app told me before ordering that it would take about 20-25 minutes. The charge for delivery was $5, not an unreasonable sum, even for a single meal. I had the option of having the driver come up to the office or for me to go meet them in the street. Given the limited parking and the need for the driver to get buzzed in to our buildings, I picked the latter option. The curry was excellent. The chicken pieces were large and juicy. The sauce had a rich tomato taste with a great, but not overwhelming spice. The sliced pepper had excellent texture. The portion was generous. The naan bread was fluffy and just about as good as it gets. Several people passing by stopped, inhaled the exotic aromas, and asked from where I had purchased this lunch. 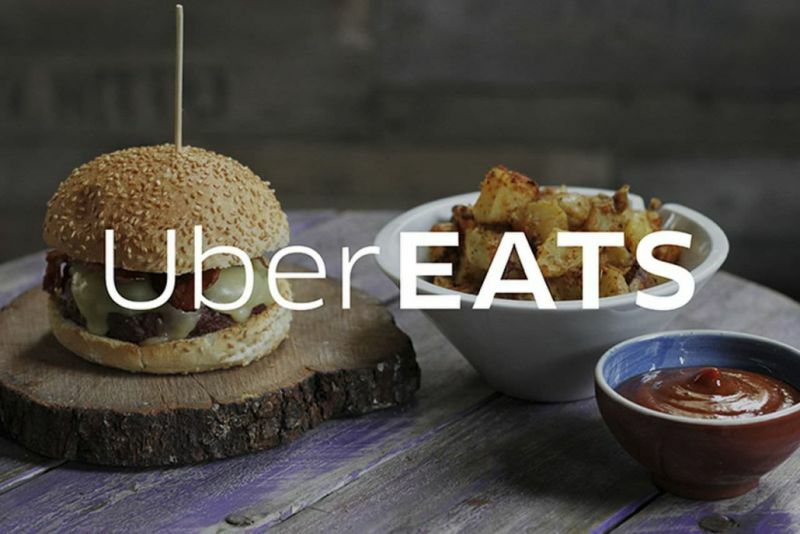 In summary, the ease of ordering and the efficiency of delivery from Ubereats means that I would use them again the next time that I am in a time crunch. However, something that will happen far sooner is that I shall go the restaurant that created this beautiful curry. It was only after I had enjoyed the meal that I had the opportunity to look up the restaurant and find that it is within walking distance of the office. Look out for a full review of Urban Curry in the near future.